The Brisbane River has had some major floods in its day. There was one a few years ago that flooded the theatre and shut down Wicked for a bit. This artist’s take on the situation – clever! 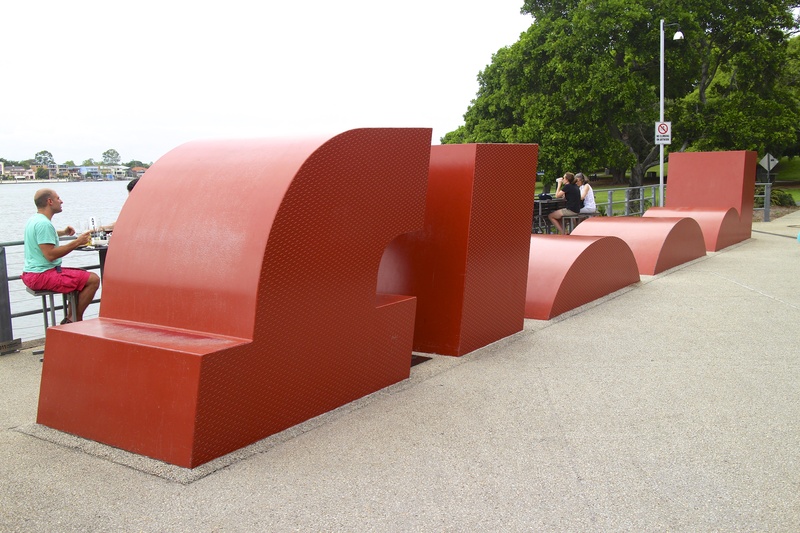 This entry was posted in Newstead and tagged Brisbane, Brisbane River, Flood, Powerhouse. Bookmark the permalink.